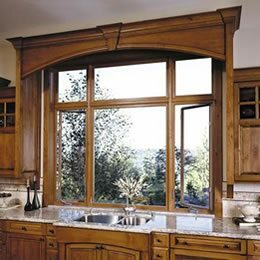 Trust the Gravina’s name for your casement windows! Casement windows hinge on the side and open outward using a crank system. Today’s generation of casement windows use stainless steel hardware that won’t rust or corrode. Our certified consultants will show you different designs from many different manufacturers so that you can choose the best windows for the price that fits your budget.